With so much uncertainty in the air about Mark Melancon’s fate with the club, I can’t pick Tony Watson to win this category for a 2nd straight year. He was also the runner-up in the 2014 season. I say he is the Closer in the 2nd half of the year. 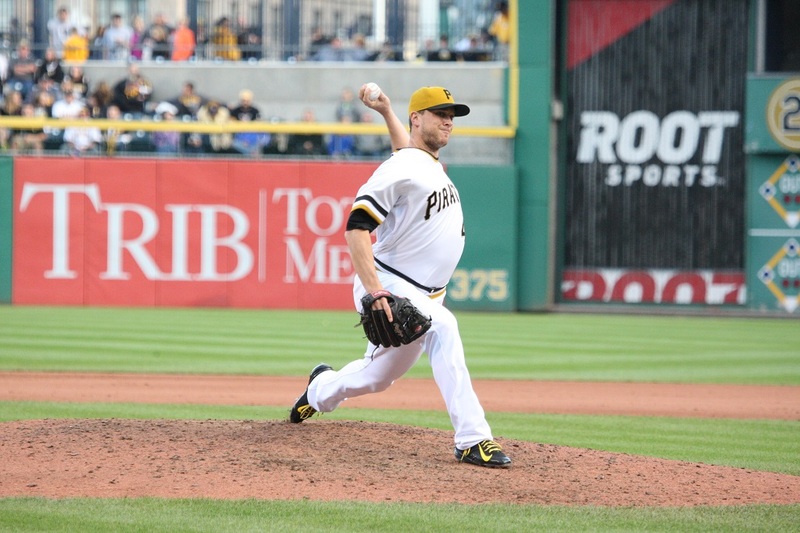 His teammate Jared Hughes will get plenty of opportunities all year in late inning relief. It is time to get our fantasy teams ready in 2016. Because of the long winter year for certain players, the Relievers market has a pile of roster moves to go down before opening weekend in April. There are some guys that could make the list, but I am itching to write my list. For the reasons I was just talking about, Jeremy Affeldt, Matt Thornton, Casey Janssen, Manny Parra, Eric O’Flaherty, Tommy Hunter, Franklin Morales, Neal Cotts, Nathan Adcock, Wesley Wright, Matt Capps, Sergio Santos, Ryan Webb and Joe Beimel won’t appear – although only a couple of those guys are even relevant to the Holds stat. The biggest questions to think of include trade possibilities. Will the Pirates trade Mark Melancon? If this happens, NL Leader of Holds last year, Tony Watson, may see some time as the Closer for the Bucs. With Aroldis Chapman entering the Yankees Bullpen there will be even less chances to close for the big man, even though he still finished tied for 5th overall in the MLB during 2015 for holds with 29 despite Saving some games. Betances will be the favorite to win this category in the whole Majors. The whole Yankees scenario with Andrew Miller, Dellin Betances and Aroldis Chapman is a massive conundrum. 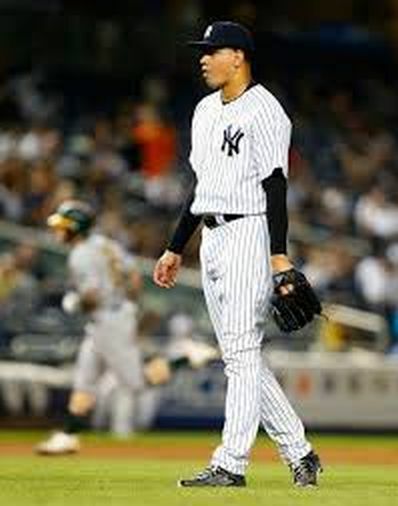 If Chapman is given a suspension, Miller should still be the designated Closer with Betances setting him up. Sergio Romo might be the clearest lock to repeat as the National League Champion, and also set up Santiago Casilla for the year. Both guys are in contract years and should be motivated to perform. The Giants will also win a ton of games in the NL West this season. The Dodgers had troubles bridging the gap to Kenley Jansen last year, and had no one sniffing near the top list for Holds. I am sure they may be in disarray again this campaign. There are two Diamondbacks setup guys that should be on everyone’s radar. Tyler Clippard used to lead this category every year when he rolled with the Nats, and Daniel Hudson had 20 Holds in 2015, working late inning relief between Brad Ziegler. Arizona will win some more games this year. Toronto looks to start the year with Roberto Osuna as the 9th inning man, but I can’t throw down my 100% confidence that Drew Storen may not usurp him for the Closer’s role by the end of the year. I love Carson Smith and Koji Uehara working late for the Boston Red Sox to get to newly acquired Craig Kimbrel, but I am staying away from Uehara due to injuries, and Smith could struggle in the AL East. I have to think Kelvin Herrera will be used more often in 2016 with Greg Holland out for the year in setting up Wade Davis. The Royals should have a lot of chances to win games. Justin Wilson was relied upon heavily in the Bronx last season, and now he is setting up Francisco Rodriguez. It was a move that was curious by New York in trading him, before word came later that Chapman was acquired. You have to think that Houston’s Pat Neshek may rise up again for the top Holds in 2016 after back to back top 10 MLB finishes. Darren O’Day will also look to return to the top list after not having as many chances in 2015 for the O’s. Joe Smith of the Angels will see plenty of work in pitching prior to Huston Street. Although I have a hunch that both of these men may be traded at the Trade Deadline. Kevin Siegrist really made headway in the Bullpen for the Cards last year when Neshek departed. Joaquin Benoit, Pedro Strop and a surprise of Zach Duke were the other chuckers in the top 10 of the MLB we have not listed in this article yet. 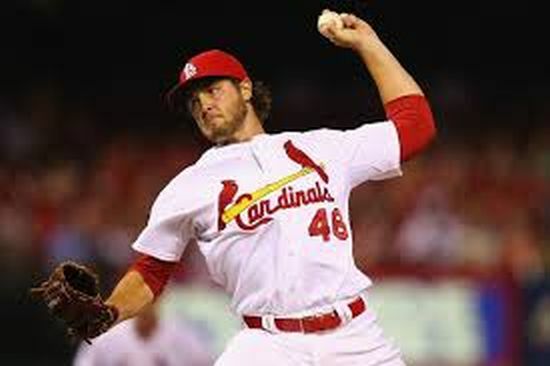 Kevin Siegrist has been a steady influence in the Cards pens for several years. 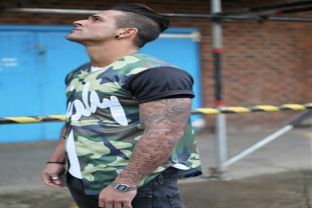 He finished 3rd in the National League last year – and will benefit by Watson moving to a Closer. i think he will edge out Sergio Romo and Tyler Clippard for the NL lead in 2016. A big thanks goes out to our ‘Chief Writer/Part Owner’ Hunter Stokes for preparing today’s featured post. 2016 MLB Previews: Team Salaries + SOTUs (MLB Teams State Of The Unions) Links Page here. Posted on February 12, 2016, in Players: Fantasy Baseball Articles and tagged andrew miller, arizona diamondbacks, aroldis chapman, baltimore orioles, boston red sox, brad ziegler, Carson Smith, Casey Janssen, chicago cubs, craig kimbrel, daniel hudson, darren o'day, detroit tigers, eric o'flaherty, francisco rodriguez, Franklin Morales, houston astros, huston street, Jeremy Affeldt, Joaquin Benoit, joe beimel, Joe Smith, Justin Wilson, kansas city royals, kelvin herrera, kenley jansen, kevin siegrist, koji uehara, los angeles angels, Manny Parra, mark melancon, matt capps, Matt Thornton, mike dunn, Nathan Adcock, Neal Cotts, new york yankees, pat neshek, pedro strop, pittsburgh pirates, Roberto Osuna, ryan webb, santiago casilla, sergio romo, sergio santos, tony watson, toronto blue jays, tyler clippard, wesley wright, zach duke. Bookmark the permalink. Leave a comment.